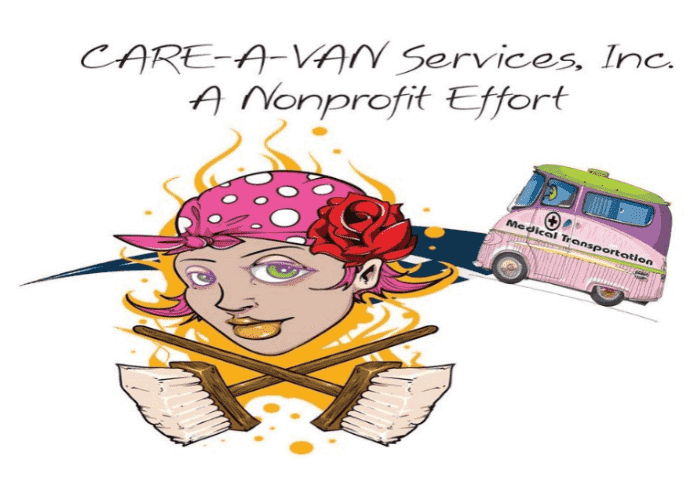 CARE-A-VAN provides Non Urgent Medical Transportation for people of all ages through out New Mexico as well as West Texas. CARE-A-VAN can transport you to pharmacies and medical facilities for treatment of Kidney Disease, Cancer, Heart Disease, physical rehabilitation, mental health care and many other medical services. Non-medical transportation is available through our non-profit program. Because funding is limited. Experience and patient drivers trained in CPR and First Aid. Note: Although CARE-A-VAN provides these amenities, they are not authorized services by the NM Medical Assistance Division. Consider them just another way CARE-A-VAN says, "Thanks for allowing us to serve you. Because we charge by the mile the cost of our service varies. Most of our passengers receive transportation at no out-of-pocket costs through insurance providers such as NM Medicaid, NM Salud! and Workman's Compensation. Give us a call to receive an estimate or apply for our care-free transportation program call. We are eager to serve you.